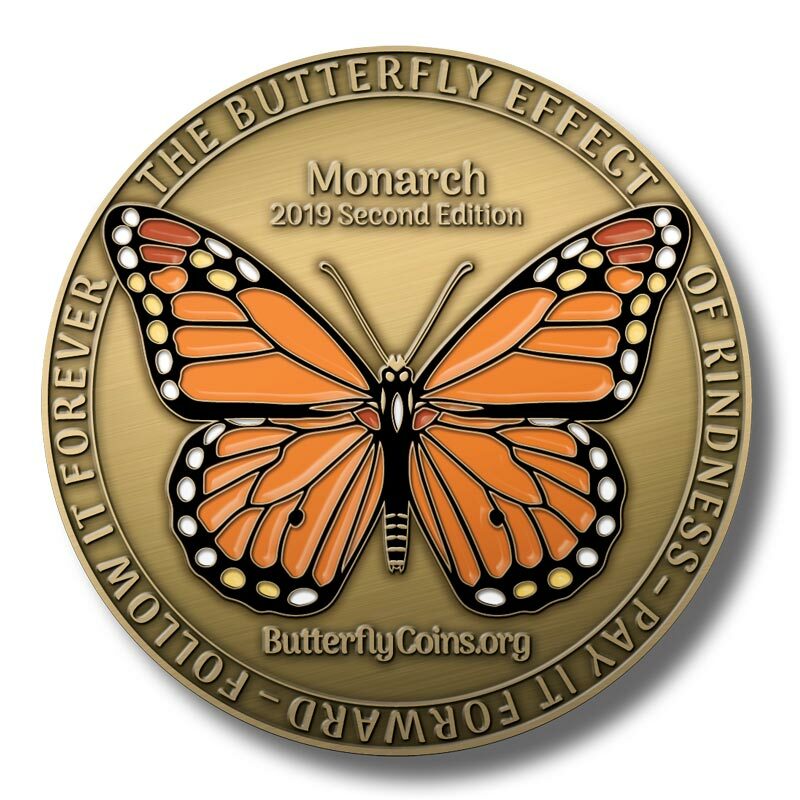 I loved the idea of the Butterfly coin and purchased three to acknowledge positive people I come across in every day life and acknowledge the good they are spreading in the world. I wish they were $1 so I could buy 100 of them. So excited to give my first coin (this one) tomorrow. Love the concept of pay it forward plus, it will make me more conscious of watching for the positive.